Special counsel Robert Mueller submitted his final report into his nearly two-year-long investigation into Russian interference in the 2016 election and the Trump campaign’s contacts with Russia on Friday. Mueller’s probe into Russia’s interference in the 2016 US election and possible coordination between the Trump campaign and Russia led to the indictments of 34 people, including eight Americans affiliated with the Trump campaign or administration, and three Russian companies. Special counsel Robert Mueller submitted his final report into his nearly two-year-long investigation into Russian interference in the 2016 US election and the Trump campaign’s contacts with Russia to Attorney General William Barr on March 22. Mueller’s investigation led to the indictments of 34 people and three Russian companies. At least one person was convicted in court. Five individuals caught up in the investigation became cooperating witnesses — three of whom are from the Trump campaign. The Mueller probe ensnared some of the most important people in President Donald Trump’s orbit, including his campaign chairman Paul Manafort, his longtime friend and occasional adviser Roger Stone, and his former personal lawyer and “fixer,” Michael Cohen. 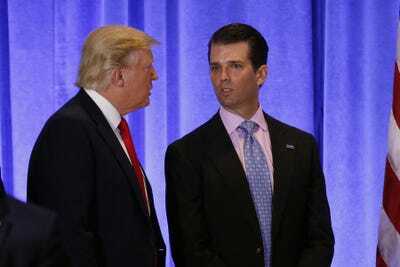 Donald Trump Jr., the president’s eldest son, played a crucial role in the Russia saga at several key points in the campaign. On May 21, Alexander Torshin, a former Russian senator from Putin’s party and a current senior official at Russia’s central bank told Bloomberg he had dinner with Trump Jr., at the annual convention for the National Rifle Association. On June 7, Trump promised “a major speech about Hillary Clinton’s crimes.” Two days later on June 9, Trump Jr., along with Jared Kushner and Paul Manafort, met with Natalia Veselnitskaya, a top Russian lawyer and lobbyist. 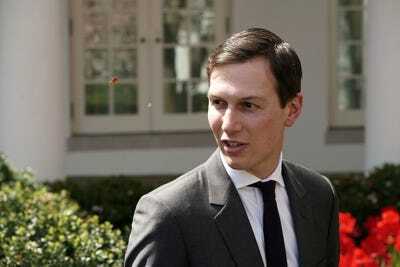 Jared Kushner, a current top White House adviser and Trump’s son-in-law, was involved in some of the crucial points of the Trump campaign’s contacts with Russia. Kushner was present for the 2016 Trump tower meeting. Additionally, during the presidential transition period, he engaged Russia’s ambassador to the US Sergei Kislyak in an effort to create a secure communications backchannel between the Trump transition and the Kremlin. 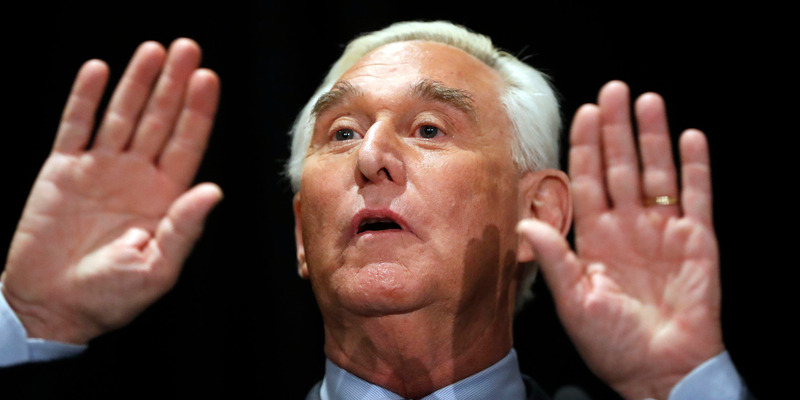 Stone sent out several tweets in the summer of 2016 that raised questions about whether he had prior knowledge about WikiLeaks’ plans to publish the hacked emails. 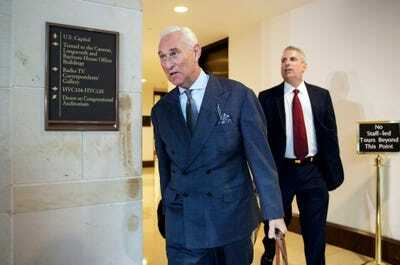 After The Washington Post reported that the Democratic National Committee was hacked by Russian operatives, Stone responded by writing in Breitbart in July 2016 claiming that Guccifer, “a lone hacker,” and not the Russian government carried out the hacking.